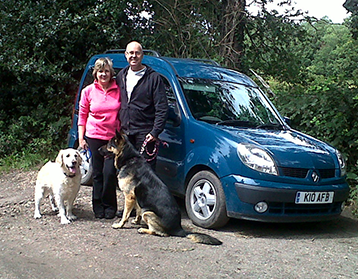 Mandy and Tony established Dog Walking Care Services in 2009. We have always had dogs of our own and have a great passion for animals. 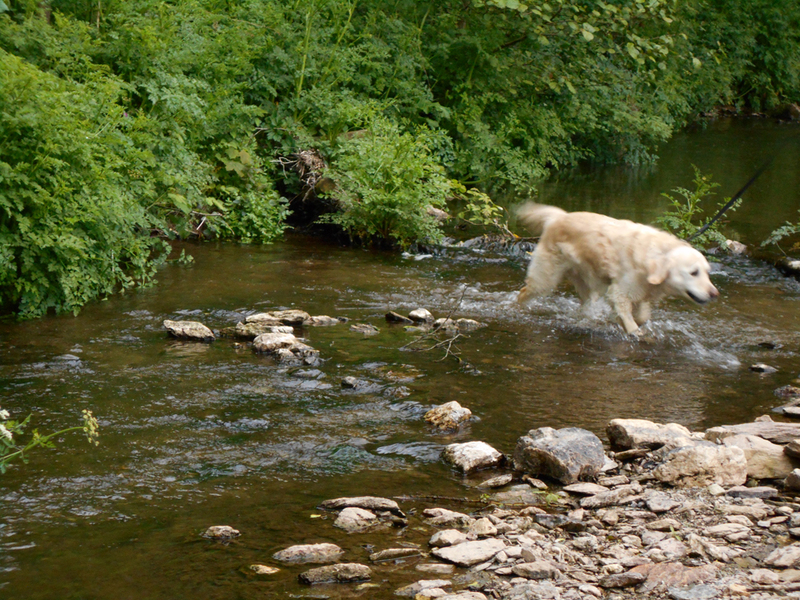 We believe that exercise is a massively important part of a dog's life, it keeps them happy and well balanced and makes having a dog a highly enjoyable experience. With people having to work longer hours now it is getting more difficult for owners to be able to find the time to give their dog the proper amount of exercise. By letting us walk your dog you will be able to stop worrying that your dog is not getting enough exercise or attention and you will start to see a much happier dog. Our family business is professional, friendly, reliable and is a trustworthy pet company. We love dogs, and we love caring for them. We are fully insured and every member of our family is CRB checked. Our business is built on an outstanding reputation, excellent customer service and exceptional standards of animal care. We offer dog walking and home visits. In fact, we will consider any task relating to your pets, so please ask! 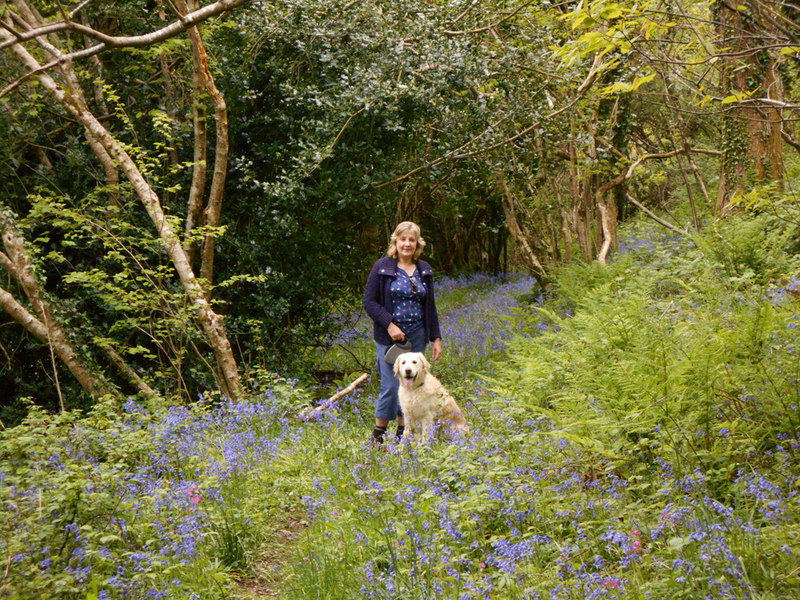 For dog walking and home visits we cover Tavistock and the surrounding areas, for example: Chipshop, Gulworthy, Lamerton, Whitchurch, Grenofen, Horrabridge and Yelverton. Social dog walks help your dog to make friends and become part of a pack where they are fulfilled socially and burn off steam. 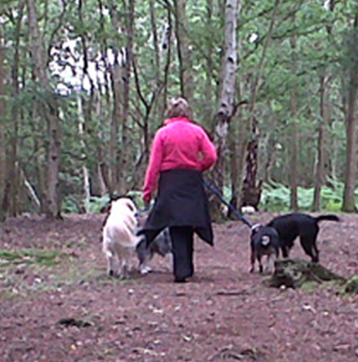 We do not only walk your dog for an exercise purpose but socialising your dog should be a priority from a young pup. This will not only improve their behavior but you will have a well socialised dog who is well balanced. We will try our best to accommodate your needs. Call or email us today, and we will book you in for your consultation, or simply answer any questions you may have. © 2019 Dog Walking Care Services All rights reserved.